Keynote is a presentation software application developed by Apple Inc. and comes with Mac OS X as a part of the iWork suite. 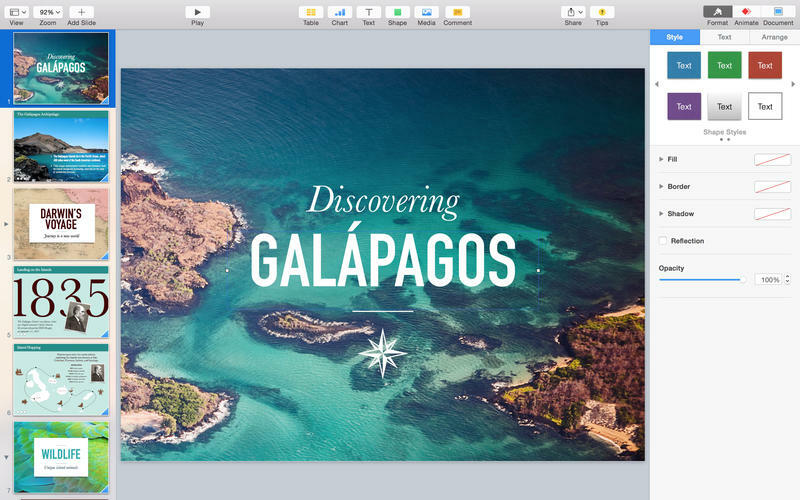 With powerful creative tools and myriad dazzling templates, this app empowers you to create gorgeous presentations as you like and share with your audience or across different Apple devices. Despite that Keynote is a good choice for all level of users, some of them may need to uninstall it for personal reasons, such as freeing up the disk space. It should be pointed out that, if you just drag this app to the Trash and think it’s done, then you’re wrong. Mostly its additional files, such as preference files and application support files, still remain on the hard disk. These files might weigh around several Gigabytes, and for people who use SSD storage devices it is a waste of space. So how to get this solved? Continue reading this article to learn about how to remove Keynote on Mac OS X completely.